The Little Junior 100N Life Jacket - The zero compromise option to allow your little one to enjoy the water in safety. Loaded with safety features including asymmetric buoyancy on the front to help turn the wearer onto their back when a float and a high collar to support the head and neck. 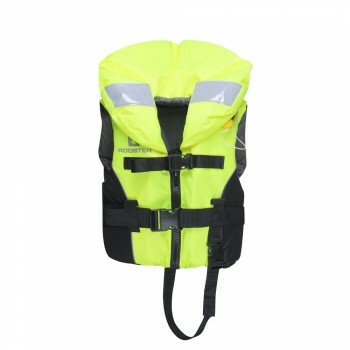 The bright yellow panels and reflective detailing make this life jacket extremely visible from a distance and the attached whistle is an essential accessory to attract attention when required. The integrated crotch strap ensures a secure fit whilst being easy to use and adjust via the attached buckle. The Little Junior 100N Life Jacket - The zero compromise option to allow your little one to enjoy the water in safety. Loaded with safety features including asymmetric buoyancy on the front to help turn the wearer onto their back when a float and a high collar to support the head and neck. 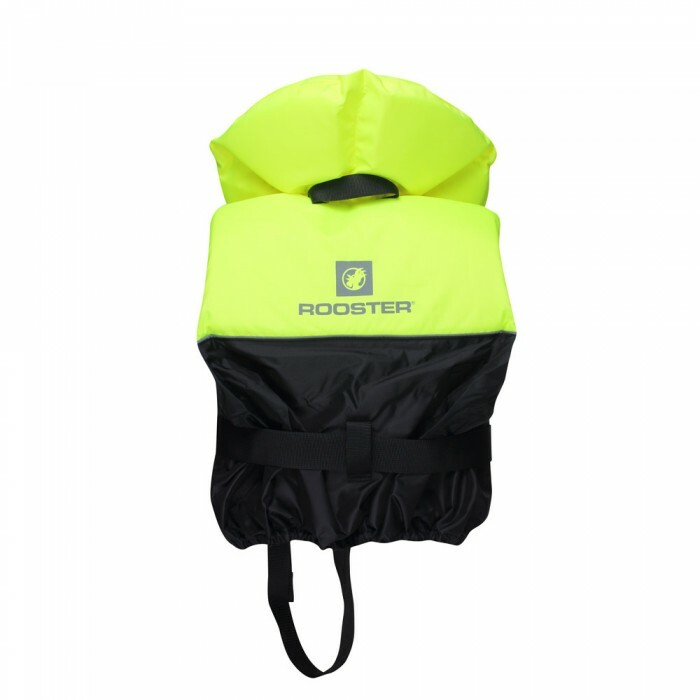 The bright yellow panels and reflective detailing make this life jacket extremely visible from a distance and the attached whistle is an essential accessory to attract attention when required. The integrated crotch strap ensures a secure fit whilst being easy to use and adjust via the attached buckle. Manufactured to exacting standards, ISO 12402-4 and CE approval guarantees every safety requirement is met.